Approximately 15 percent of America’s 2,500 four-year colleges and three colleges outside the United States are profiled in the book. Colleges chosen for the list are rated in eight categories including academics, admissions selectivity, financial aid, campus quality of life and environmental awareness and responsibility. 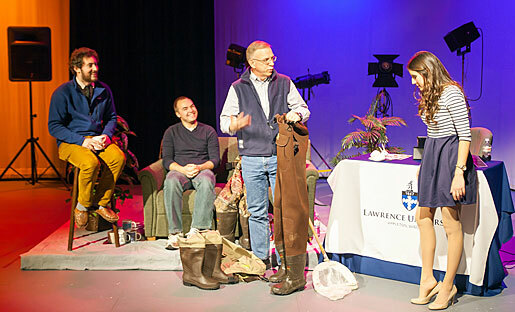 Lawrence received a rating of 92 (the highest possible score for all colleges was 99) for academics. The Princeton Review’s ratings are based on institutional data, visits to schools over the years, feedback from students attending the schools, and the opinions of its staff and a 28-member National College Counselor Advisory Board. 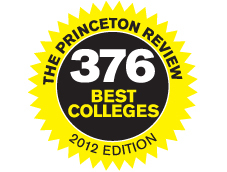 The Princeton Review does not rank colleges in the book from 1 to 376 in any category. 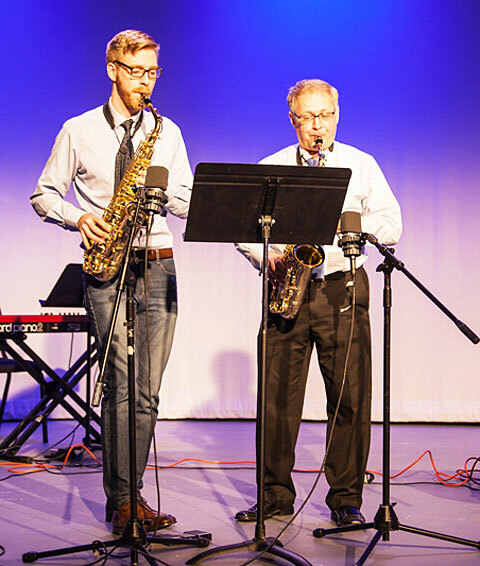 Lawrence joins just four other Wisconsin colleges for the “best colleges” distinction: Beloit College, Marquette University, Ripon College and UW-Madison. 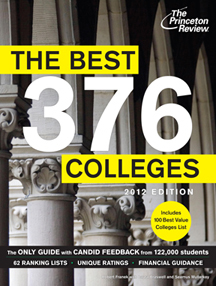 “The Best 376 Colleges” is the 20th edition of The Princeton Review’s annual best colleges book. For details visit www.PrincetonReview.com.